StoryHub.io automatically tracks performance of your team and predicts dates of completion of your milestones. So that you are never out-of-sync with your schedule. Managing user stories was never simpler and more intuitive. 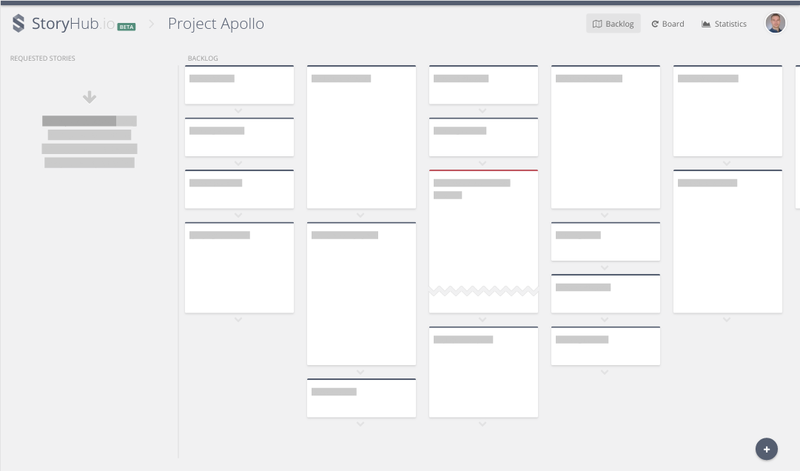 Never again avoid improving/refining your backlog due to awkward UI. Review dynamics of your development. See how velocity of your team and scope of your project change in time. 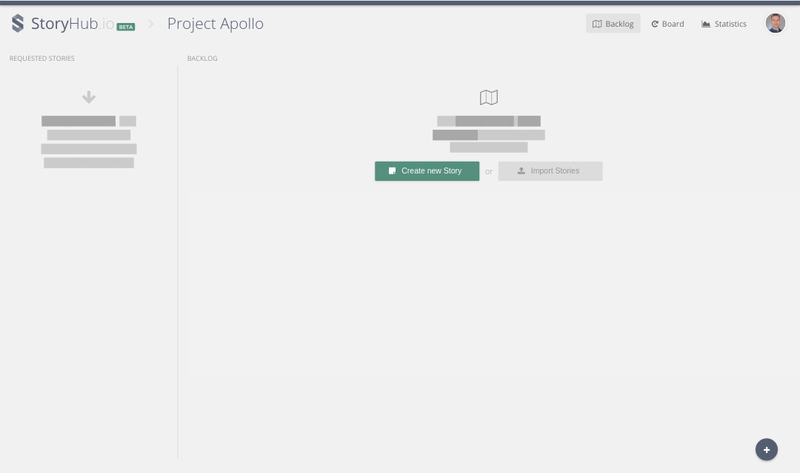 With just a couple of seconds you can import your stories from a CSV file and start working on your backlog. To successfully run agile project you usually need just a whiteboard. Don’t let be distracted by dozens of screens, forms and reports. StoryHub.io is the simplest agile project management tool so you can spent more time thinking about your product and not your tool.